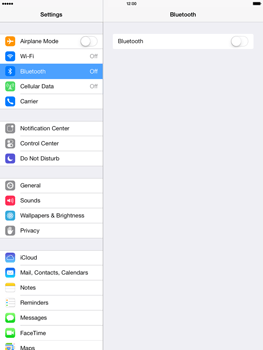 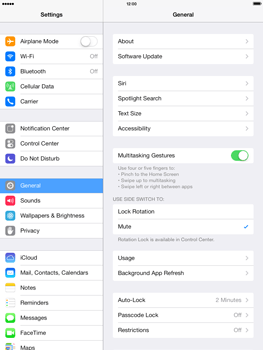 Your Apple iPad Mini 2 requires a number of settings in order to connect to a Bluetooth device, such as a headset, car kit or laptop. 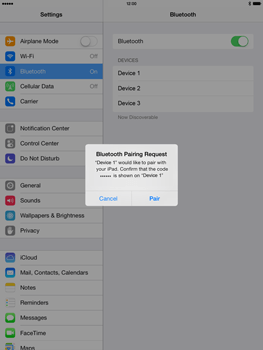 Important: transfer files on your Apple iPad Mini 2 via Bluetooth is not possible. 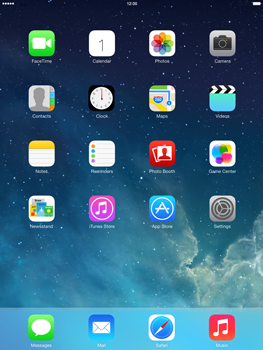 The Apple iPad Mini 2 will now search for other devices. 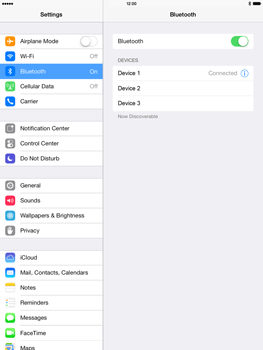 All available Bluetooth devices within range of your Apple iPad Mini 2 are listed. If the device is not listed, make sure that Bluetooth has been enabled on the device and that the device is within range of your Apple iPad Mini 2.